Since becoming a monk, Ven. Bhikku Sanghasena has strived tirelessly to put the Buddha's teachings of compassion into action through multifarious charitable humanitarian works scattered over 210 acres of moon like desert land. 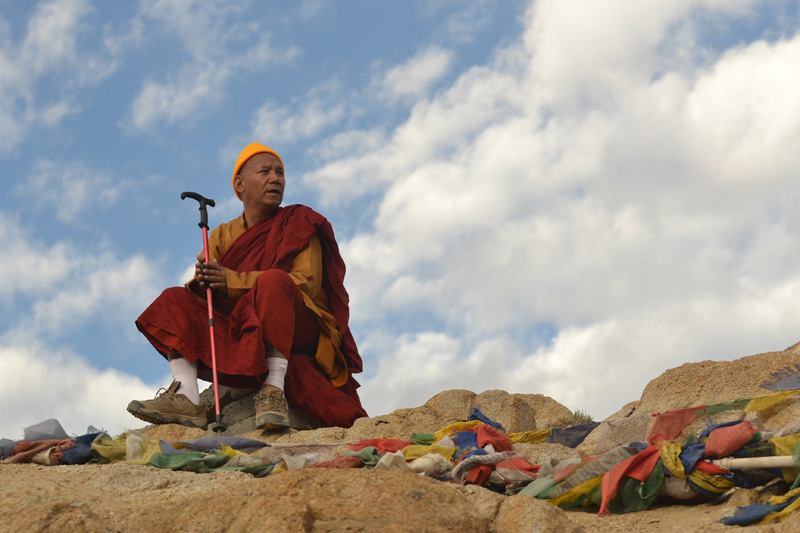 He has also made the meditation techniques of the Buddha available to the common people of Ladakh through donation-based intensive Vipassana retreats. Compassion in action and meditation in action are the guiding principles of his work. 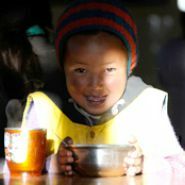 This organization brings a wealth of education and opportunity to the people of Ladakh. MIMC is a non-sectarian, non-profit institution dedicated to inter-faith harmony and understanding.